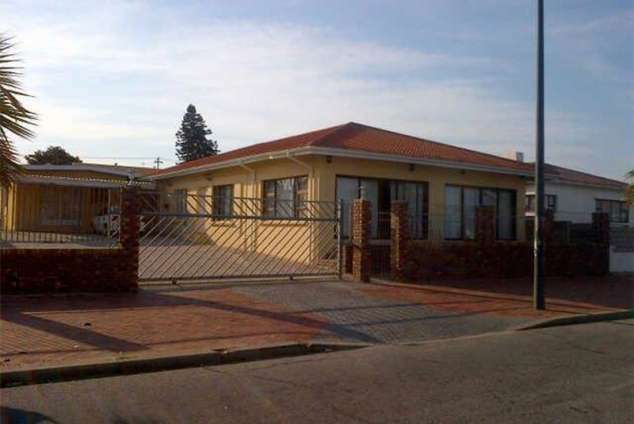 Port Elizabeth Self-catering Apartments - Sydenham, Eastern Cape Accommodation. We offer clean, cosy, comfortable and affordable Self-Catering units. 125 Milner Avenue is situated across the road from the water way, with scenic views of the North End Lake. The place offers well equipped self-catering accommodation in Port Elizabeth. With spectacular lake views and 800meter from the main entrance to the Nelson Mandela Bay Stadium. Any sport lover's dream to walk to watch a ruby or soccer game. About 10km from Summer strand, 5km form Green acres Shopping Centre and Port Elizabeth airport are about 10km from units. The units are located in the friendly city of Port Elizabeth, which forms part of the gateway to the Eastern Cape along the south eastern coast. Port Elizabeth offers a wide selection of activities and attractions, such as scenic walking trails, a collection of historic and cultural experiences and countless water-sport activities. From here you are only minutes from the town centre, shopping malls and a number of other attractions such as the Eastern Cape game reserves. This is the ideal stay from business or holiday. We welcome family stays and offer lower rates for children under 12 years. We offer discounts up to 20% off on long stays. See our rates. There are Four units, each of which is well equipped with comfortable beds, bedding, a kitchenette and an en-suite bathroom. Access to the units are gained through a remote-controlled gate. Come and enjoy your time away from home at 125 Milner Avenue, you won't leave disappointed. 4185 page views since 24 Aug, 2015.